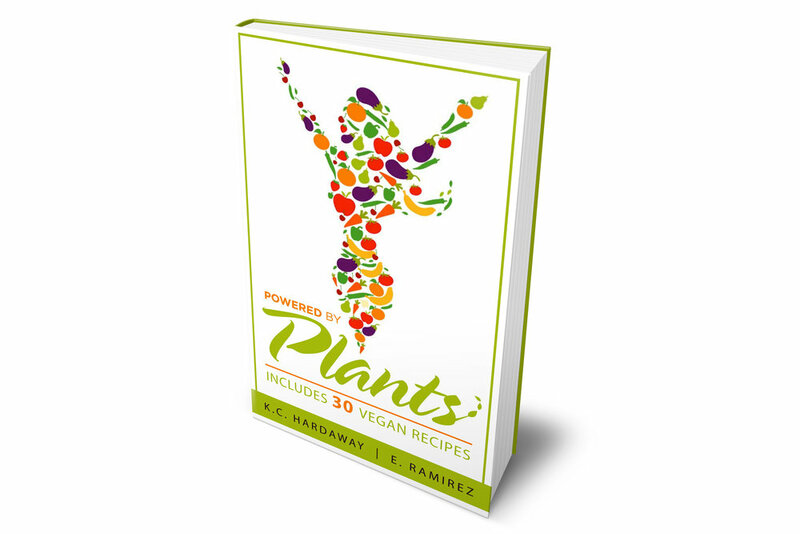 Powered By Plants — Hardaway inc.
Life is the essential element. 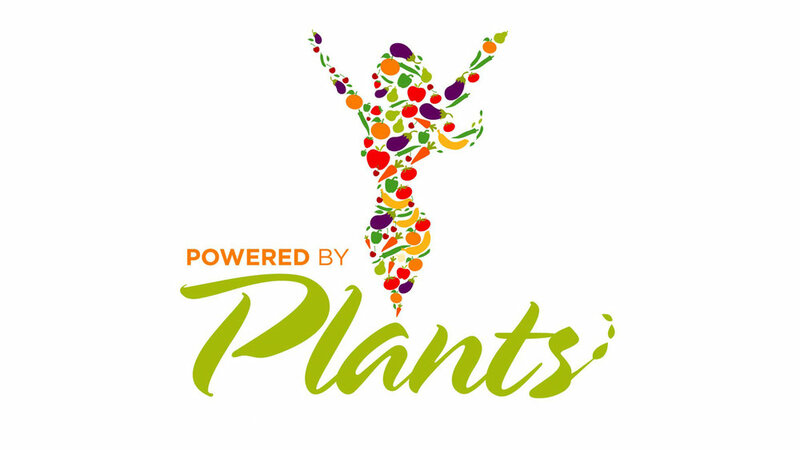 Powered By Plants is working to become an operating non-profit to raise awareness of the benefits of plant-based living. where we can provide organic & non-gmo produce to families in need across America. To reconnect with nature and be a proponent in the empowerment of others is the greatest gift our planet can offer. gluten-free alkaline lifestyle that works to empower the planet, it’s inhabitants & YOU. with over 56 billion farmed animals being killed each year for human consumption. This number should be 0. Sentient beings are capable of loving their offspring and feeling pain. endured through slaughter houses, medical negligence & wars where we kill our own species. When we consume plants our chances of contracting parasites, breeding disease & sudden health-related deaths are greatly reduced. Leading experts say a vegan diet could prevent, treat and even reverse type 2 diabetes & heart disease. Mother Nature has shown us the way to reclaiming our bodies, cleansing our conditioning & rejuvenating our planet. One plate at a time, let's be Powered By Plants!